Empowering children on the Cape and Islands to thrive. 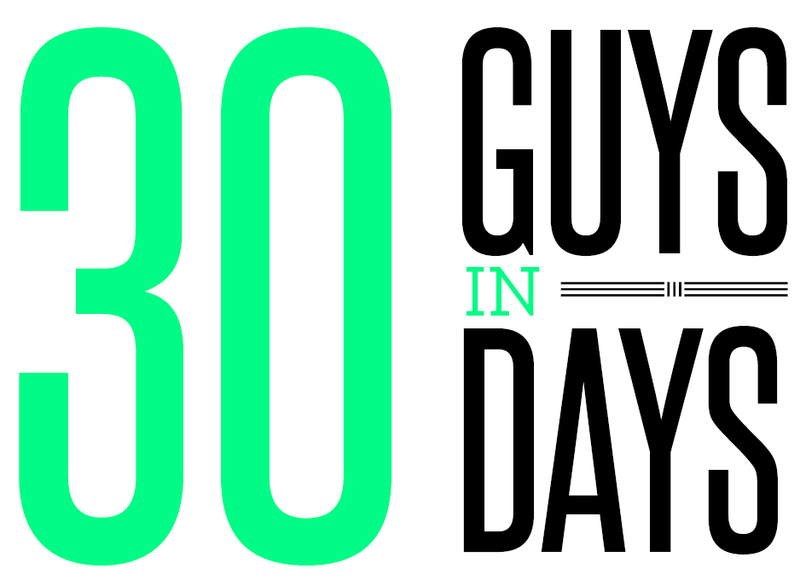 Click to learn more about our 30 Guys in 30 Days campaign! 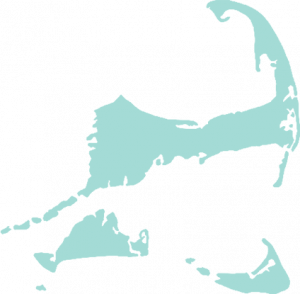 Hear from Bigs and Littles from Cape Cod & the Islands about their experiences. We’re on a mission to help children in under-resourced families in the Cape Cod and the Islands community to thrive by providing one-to-one transformational relationships with caring adult mentors. Are you ready to impact a child's life? 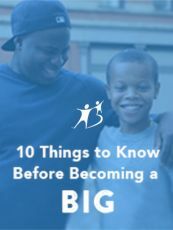 Having recently moved to the Cape and recognizing the growing need for Big Brothers (roughly 800 boys waiting), Dave was compelled to get involved. Nigel, who remembers how important role models were to him as a kid, hoped to make an impact of his own by becoming a Big Brother. After a year long match with Little Brother Stevon, both their lives have changed for the better. When Somerville resident Thomas decided to Add a Little to his life over five years ago, he made the decision to extend his family and make his Little Brother Jaden a part of it. © Copyright 2019 Big Brothers Big Sisters of Cape Cod & the Islands. All Rights Reserved.